At the Farnborough Air Show in July of this year, GKN Aerospace announced the establishment of the aero-engine repair site, and the creation of 150 jobs growing to 300 within two years. A team of 15 people has been built to date. The site will initially focus on servicing engine low pressure compressor (LPC) components for CFM56-5B, CFM56-7 and V2500 and will be operational in 2019. Research will be centered around the application of additive manufacturing technology into engine parts repair. The facility will complement GKN Aerospace’s existing component repair facility in San Diego, CA to meet growing demand in the Asia Pacific region, with investments targeting the growth in the single aisle market expected in the region. GKN Aerospace already operates six facilities in Asia, delivering wiring systems, transparencies and services in China, India, Singapore, Thailand and Turkey. 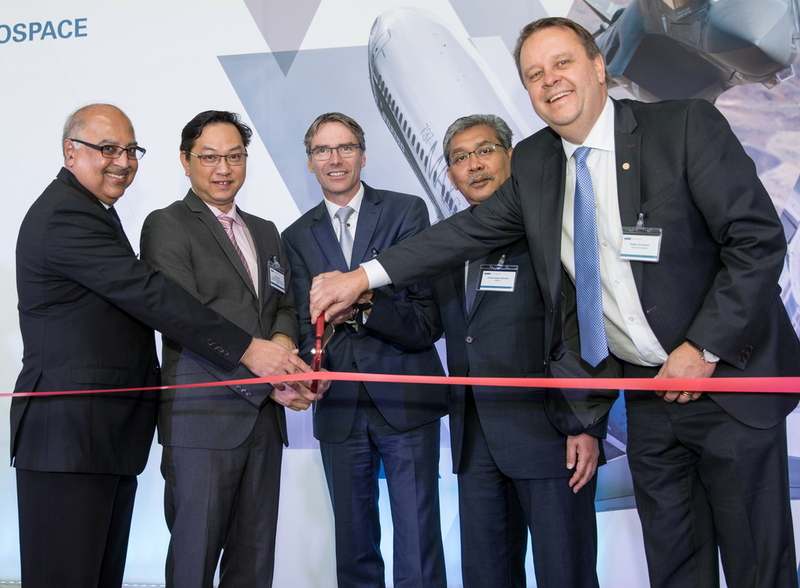 With this latest expansion, GKN Aerospace’s engine systems business will have its first site in the Asia Pacific region. See latest HD Video Interviews, Podcasts and other news regarding: GKN Aerospace, Johor, Malaysia.